Home » Adventure » Brian Gregg is an animal, Michael Hallenbeck, a friend and firefighter, is missed. Brian Gregg is an animal, Michael Hallenbeck, a friend and firefighter, is missed. 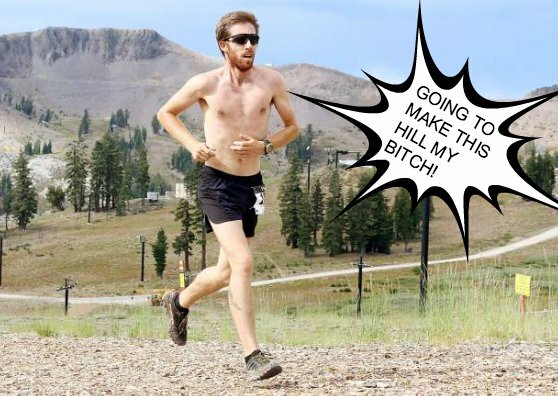 Brian Gregg is an beast, wins 35th Squaw mountain run. Anyone who doesn’t admit that Brian Gregg is an animal is a bold faced liar. Brian covered 2,000 vertical feet in 3.6 miles from the base of Squaw to High Camp, at 8,200 feet, in 29 minutes and 4.1 seconds! Brian travels all the way from Minneapolis to conquer the high elevation race. But we all know the real reason why he travels from far and wide for this race. Beer. So that’s the secret to running hard. Vigil held to honor young firefighter who left us too soon. As we all know by now, last weekend we lost a friend, a community member, a son, a protector, and a firefighter. 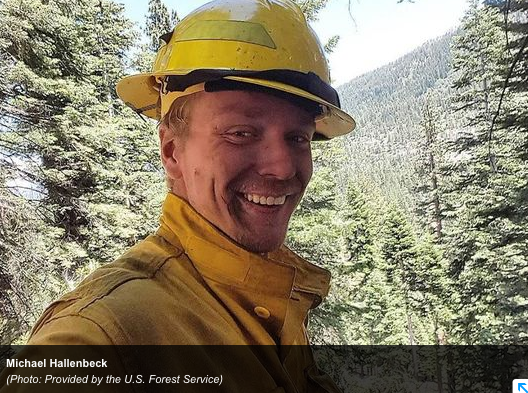 Micheal Hallenbeck was a 21-year-old member of Organized Crew 36 on the Lake Tahoe Basin Management System. Micheal was struck by a tree while fighting the Sierra fire south of the lake. A candlelight vigil will be held to honor the life of our fallen friend, who so bravely risked it all to protect our environment, tomorrow Wednesday, August 12th at 7pm vigil starting at 8pm at Sierra-at-Tahoe resort.